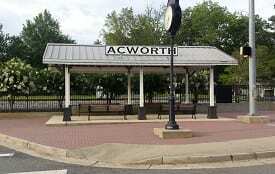 We're the Acworth Locksmith that's been in the Acworth, Ga area for 20 years. As our business has grown we've gone 100% mobile. This move allowed Northstar to become the most responsive locksmith in Acworth Ga.
During our 20 years we have provided lock and door services all over Acworth. We have unlocked every type of car and truck you can imagine. 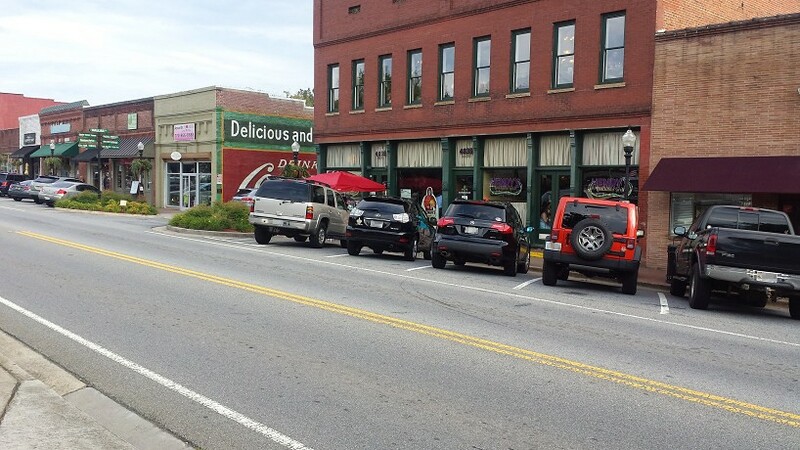 So if you find yourself in a situation where you need an Acworth locksmith in the Lake Allatoona are we've re-keyed and unlocked countless homes and businesses in the area. As we have served this town we have watched Cobb Pkwy grow from a location with a handful of businesses to a four-lane center of commerce. Northstar Locksmiths is proud to still be the most frequently called upon locksmith in Acworth Ga. We never forget it is our privilege to serve our customers and as a result we view each job we receive as an opportunity to earn the chance to keep their business. Northstar locksmiths is the most noteworthy Acworth Ga locksmith when it comes to value versus money spent. With 20 years of experience you can be sure that you won't wind up having to pay hours of unnecessary labor charges. We know what has to be done and don't ask our customers to pay to replace lock hardware that can certainly be repaired. Furthermore Northstar locksmiths is one of the only Acworth locksmith companies that can repair a door. Northstar Locksmith still serves the Acworth area everyday.